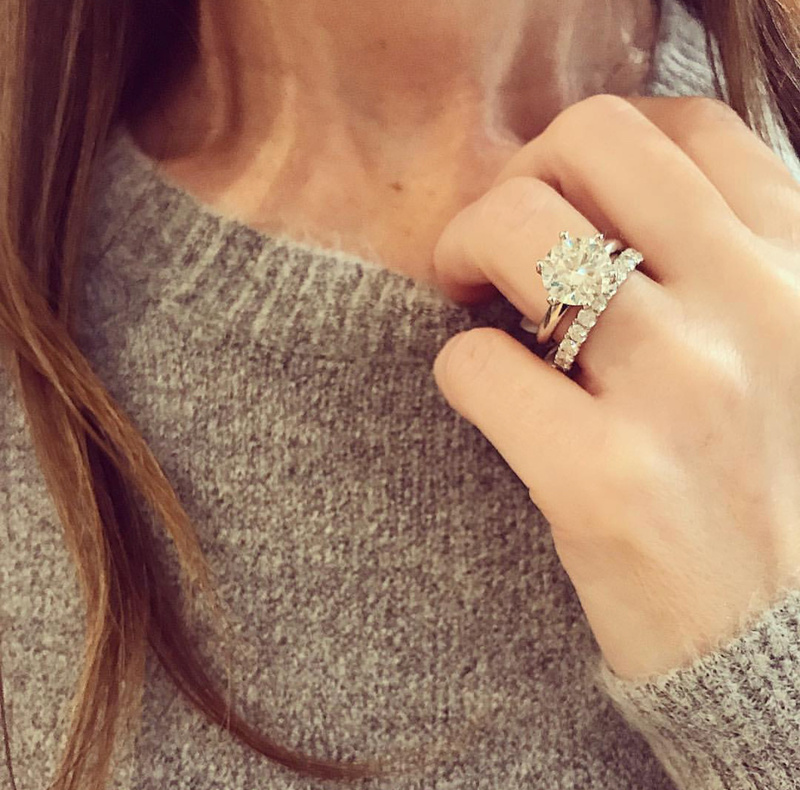 Our love for diamond stackable bands remains strong this holiday season with their versatile, timeless and sparkling design. They are the perfect choice for many occasions including weddings, anniversaries and that special milestone celebration. 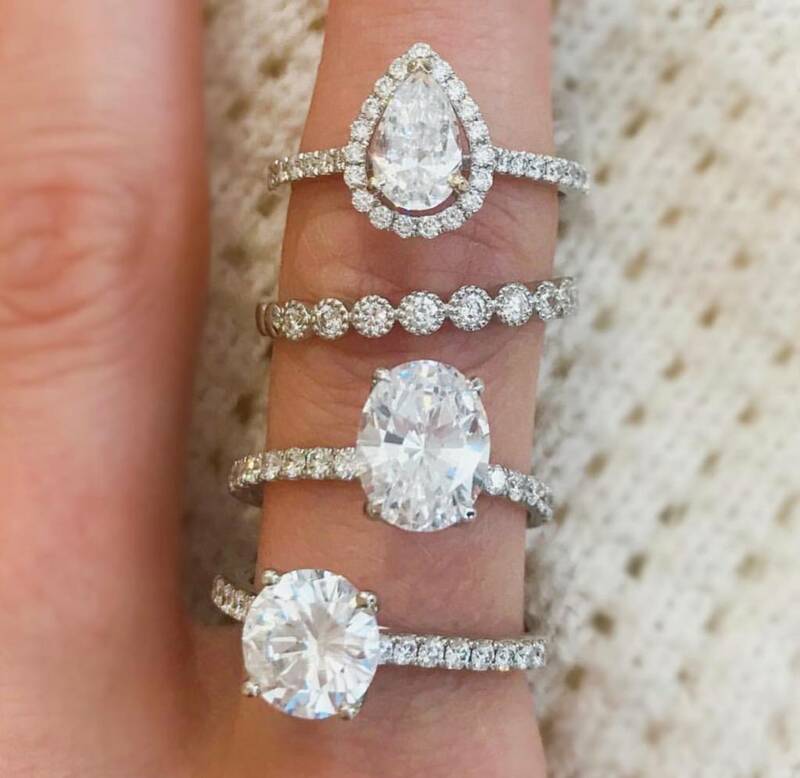 When paired with an engagement ring, they express your unique and individual style and when worn alone, there is enough sparkle to make a statement! 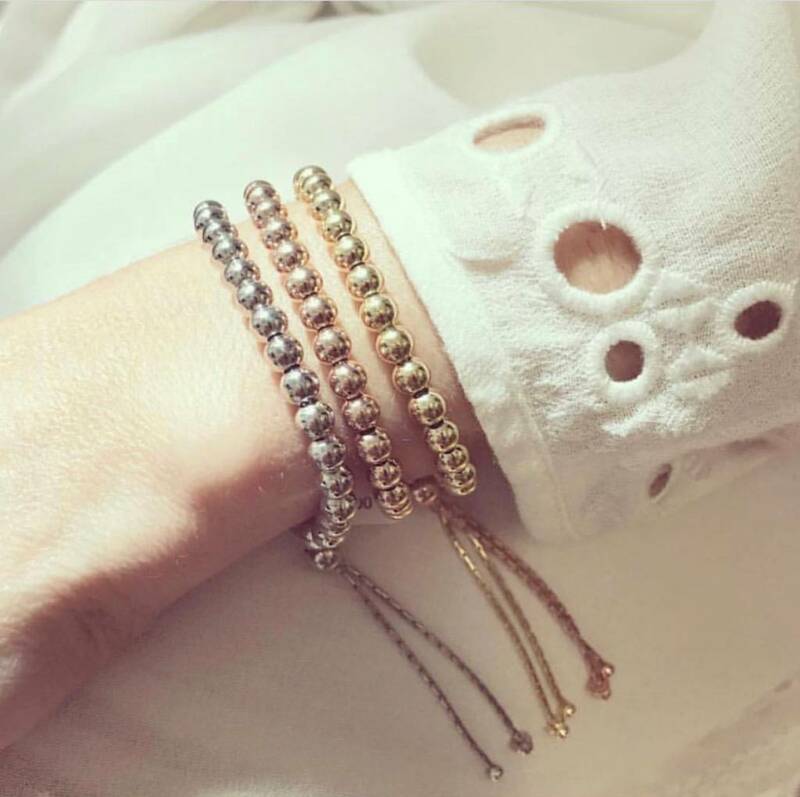 Our diamond stackable bands are also available in many different shapes, styles and diamond sizes and not to mention, every colour of gold. Check out our beautiful selection of these diamond stackable bands online here or come visit us in store to find your perfect one!